Bring your builder and check out this hidden gem. 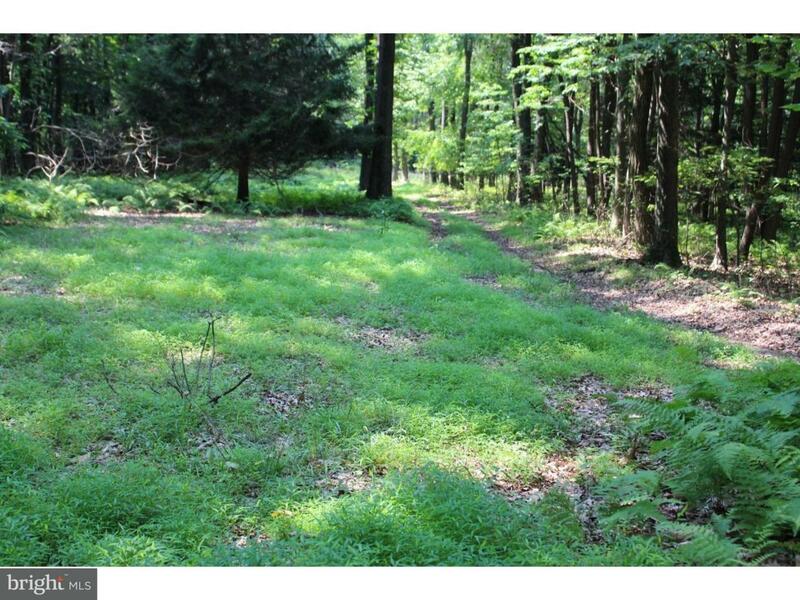 This flat lot is tucked down a private wooded lane and offers 7.75 acres to create your dream home. The lot currently has electric running overhead and an operating well behind one of the out buildings/pens. All showings must be with an appointment. Listing courtesy of Bhhs Fox & Roach-Coopersburg.